The porcelain products are adapters between the walls and the human body..
Philips Lighting focuses on providing innovative, user-centric and energy-efficient solutions and applications for lighting, based on a deep understanding of customer needs – both at home and in public spaces. 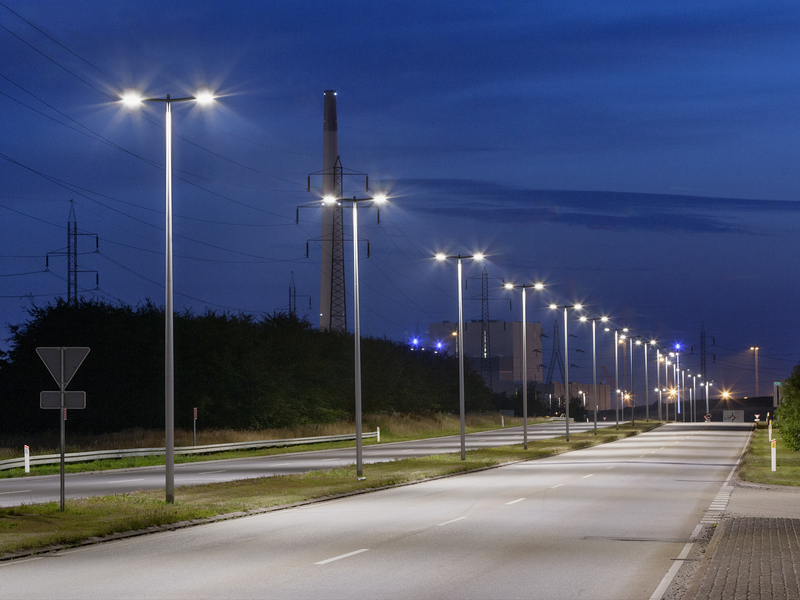 With new lighting technologies, such as LED and the increasing demand for energy-saving solutions, Philips will continue to develop groundbreaking new lighting products. 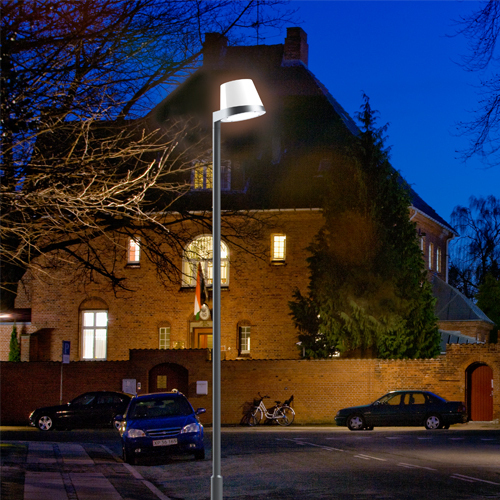 Holscher Design has designed two street light systems for Philips: the Philips MileWide and the Philips MileWide 2 – made for the MileWide road accessories.
" 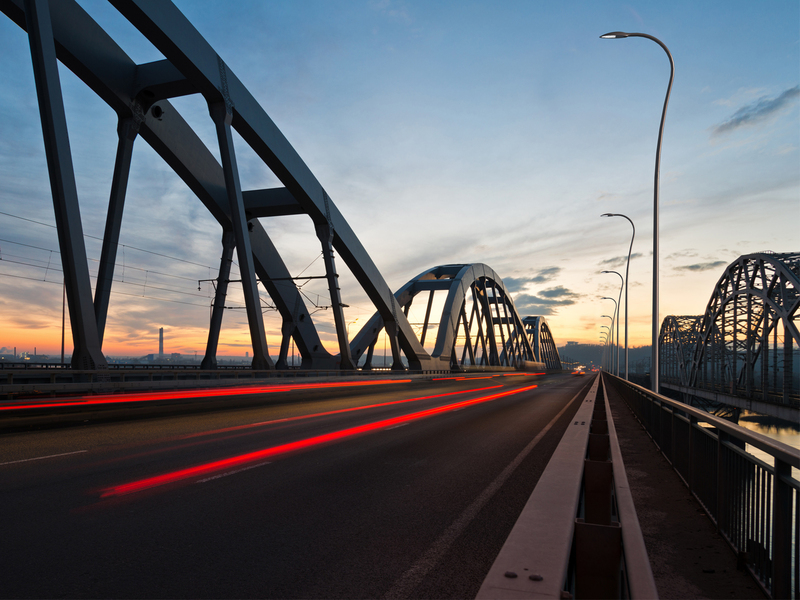 Philips Lighting focuses on providing innovative solutions centered on the end-user and energy-efficient solutions and applications for lighting, based on a deep understanding of customer needs, both at home and in public spaces." 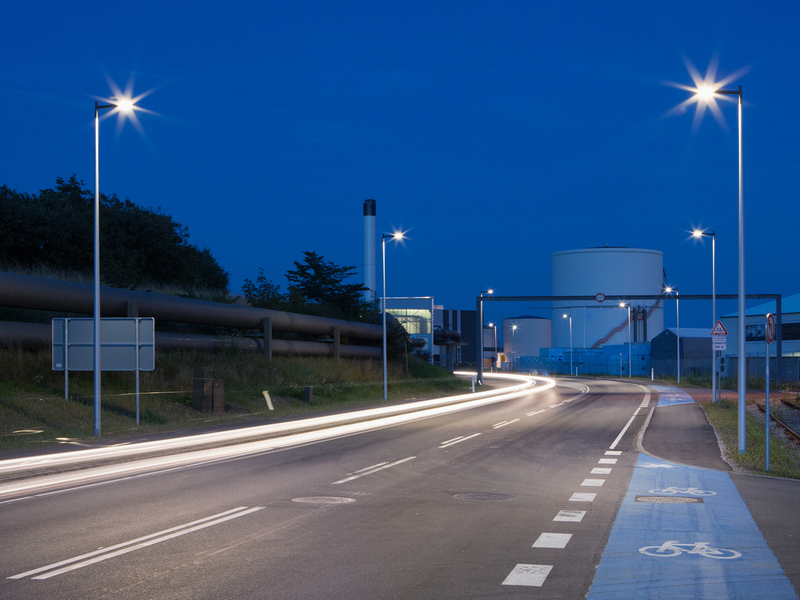 The MileWide luminaries from Philips are part of a wide range of road accessories, which also contains traffic lights, signs and bus stop shelters. 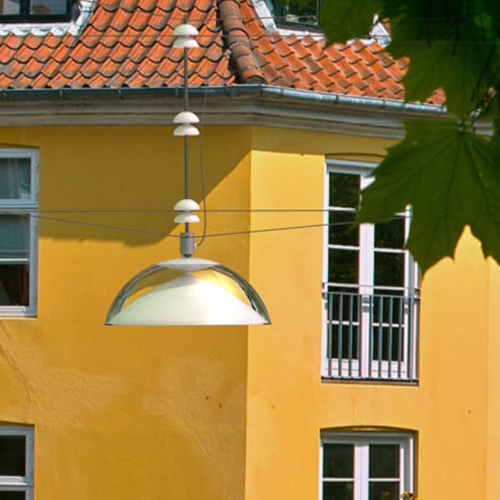 The luminaire is suitable for mounting on a horizontal arm of 60 mm diameter. The surface is centrifugal cleansed and provided a lacquer finish. This titanium-like surface is highly resistant to changes in the weather and ultraviolet radiation. The luminaries are supplied with a range of high pressure sodium lamps: SON-T 50, 70,100 and 150W. The cover bowl is made from toughened flat glass; the edge is masked by serigraphy. The housing can be opened by releasing a steel spring, hidden in a slot between bottom frame and cover. This allows access for installation, lamp replacement or service. Simply unpack it, undfold it, latch in the seat and off you go. No specialist and no manual is required for assembly. 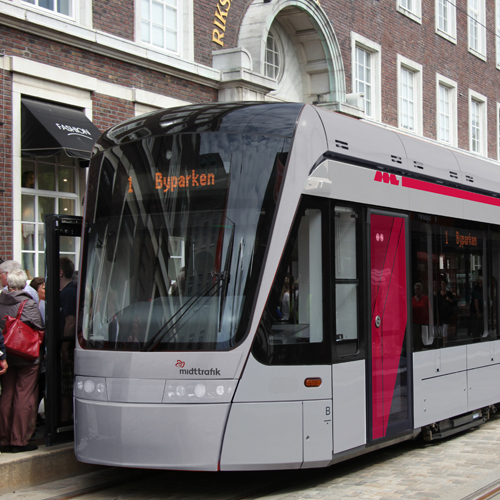 A Coherent Design Identity for Aarhus Lightrail. 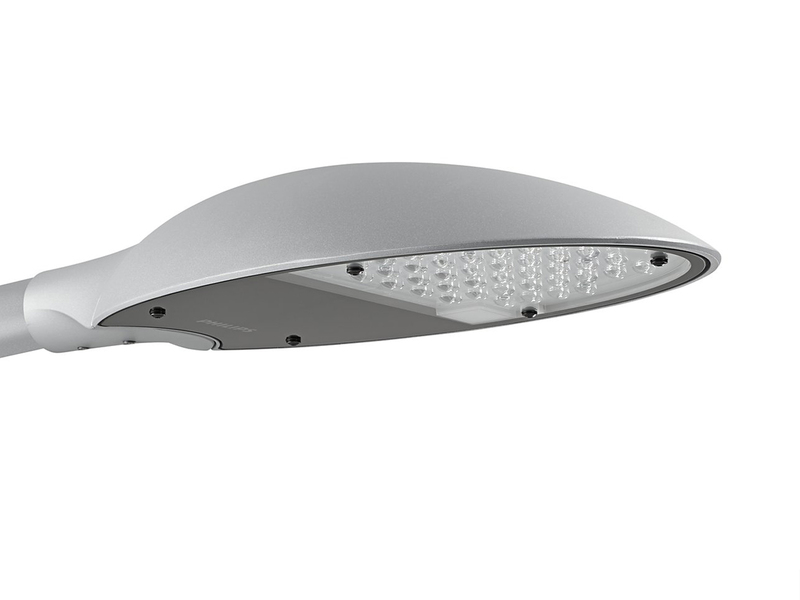 UrbanMoon is a lighting fixture designed for larger roads, streets, city centres and open areas, and is the latest design in the successful collaboration between Philips and Holscher Design.